Bocas del Toro is a province of Panama, close to the border of Costa Rica. The province comprises a chain of islands off the Caribbean coast, plus a section of nearby mainland with biodiverse rainforest. Isla Colón is the main island in the archipelago, and is home to the province’s capital of Bocas Town. This is a central hub with a variety of restaurants, shops and nightlife, as well as easy boat access to the other islands. Turtle Beach House is located on Bluff Beach, just a short ride from Bocas Town on Isla Colón. Bluff Beach is a municipal reserve and is one of the most important sea turtle nesting grounds in Panama. 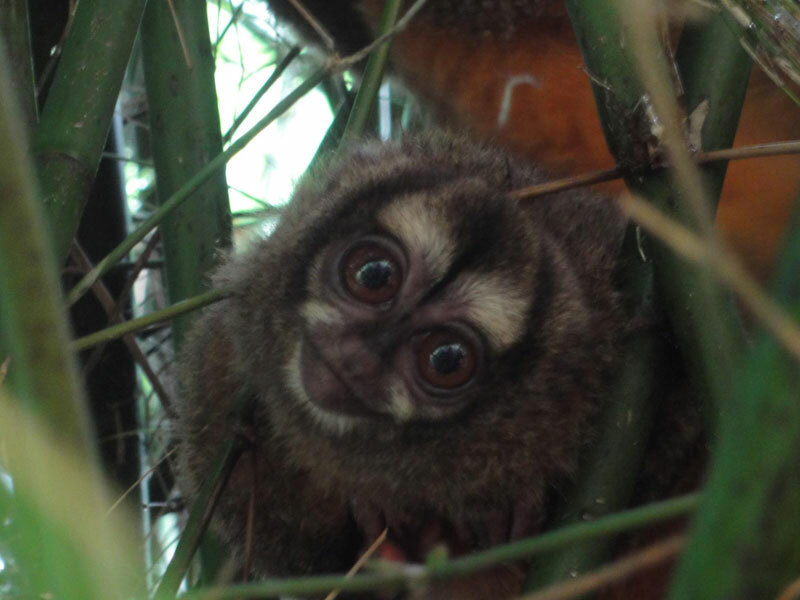 Behind us the green, lush rainforest is home to monkeys, sloths, a large variety of tropical birds and much more. Bocas del Toro is a popular destination with amazing beaches, exotic food and plenty of activities to enjoy. Whether you’re a nature enthusiast, adrenaline junkie or just want to relax with a good book - there’s something here for everyone. We’re happy to help you arrange the activities - just let us know what you want to do. Bocas del Toro is one of Panama’s most important surfing destinations. There are waves for every level- from total beginner to expert. Let us put you in contact with the best in Bocas! 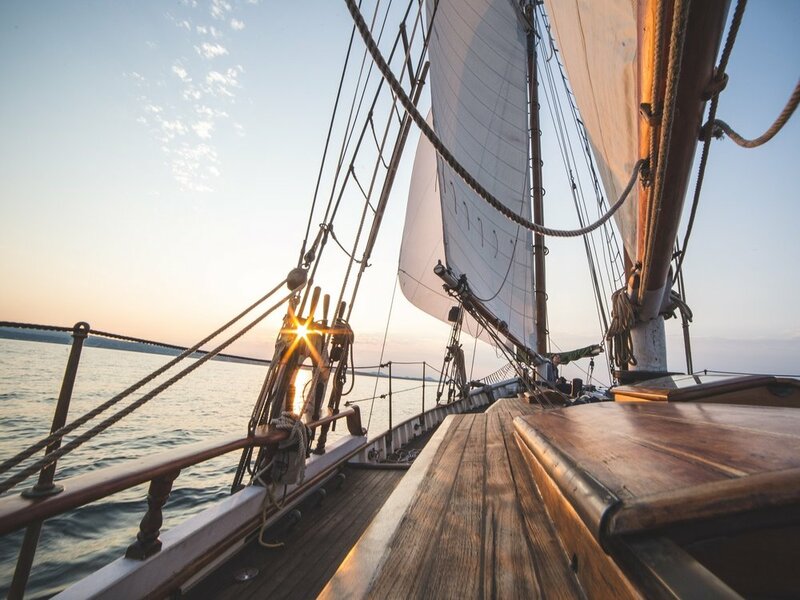 Daily sailing tours are offered in Bocas del Toro, you can explore the Bocas islands, see dolphins play, and check out secret reefs. Bocas del Toro offers excellent diving and there are various dive shops in town. 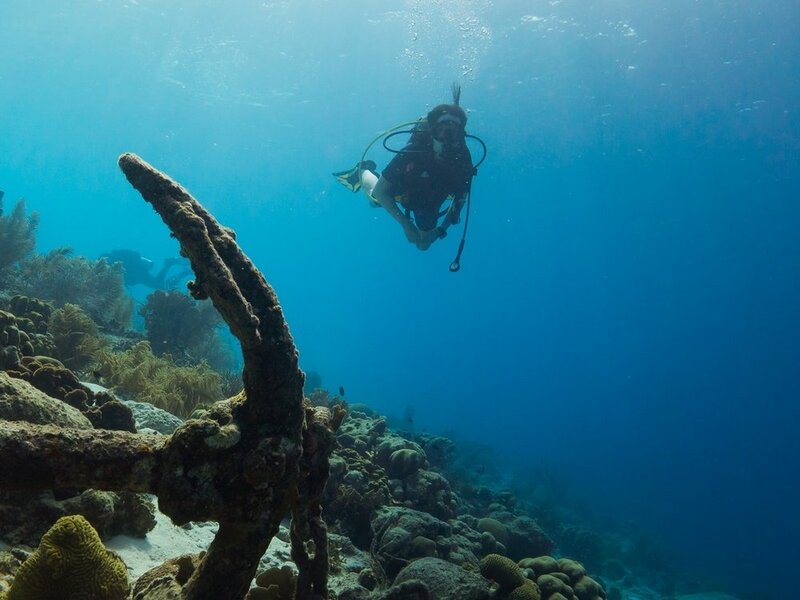 September and October are best for diving, when the sea is calmest and visibility is high. Ready for a real island adventure? The 2-3 hour guided horseback ride is along Bluff Beach to the pools of Finca Flores. Pack a lunch or snack to enjoy on the beach. There are some super fun jungle island trails all exclusive to Flying Pirates, one of Bocas del Toro’s top adventure shops. 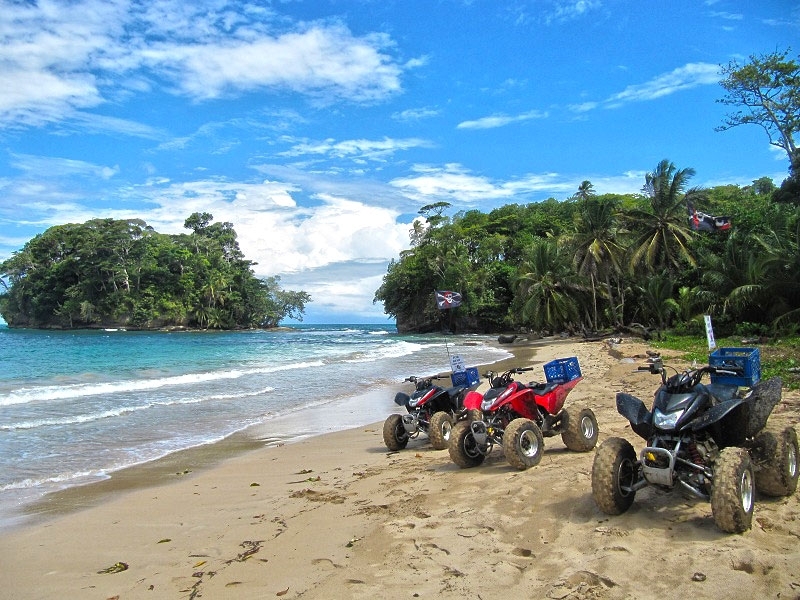 Rent one of their ATVs and go on an island adventure you are never going to forget. Explore the Bocas islands on a boat tour! Visit all of Bocas main attractions such as Red Frog Beach and Cayos Zapatillas. Bluff Beach is a Municipal Reserve and the main reason is because it is an important site for sea turtles that nest here every year. We can set you up with a tour to watch this amazing experience. Both Leatherback and Hawksbill Turtles lay their eggs at Bluff Beach during March until September. La Loma’s 23 hec­tares stretch up from the man­grove shores of Bahia Honda, through trop­ical forest, groves of cacao (chocol­ate), banana, and coconut to one of the highest points on Bas­ti­men­tos Island. Finca Los Monos is a privately funded garden on Isla Colon, the largest island in the enchanting archipelago of Bocas del Toro. Visit the garden and check out the local wildlife and flora.